Eleven-year-old Cornelia is the daughter of two world-famous pianists--a legacy that should feel fabulous, but instead feels just plain lonely. She surrounds herself with dictionaries and other books to isolate herself from the outside world. 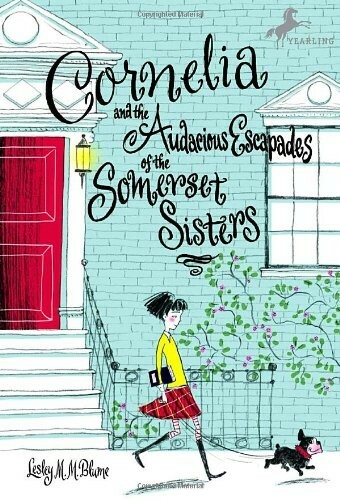 But when a glamorous neighbor named Virginia Somerset moves next door with her servant Patel and a mischievous French bulldog named Mister Kinyatta, Cornelia discovers that the world is a much more exciting place than she had originally thought. 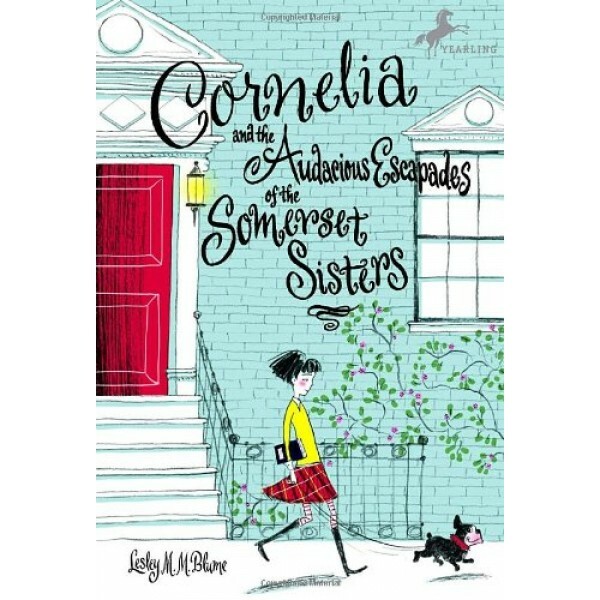 An unforgettable story of friendship and adventure that takes readers around the world and back again, Cornelia and the Audacious Escapades of the Somerset Sisters is a dazzling first novel by Lesley M. M. Blume.